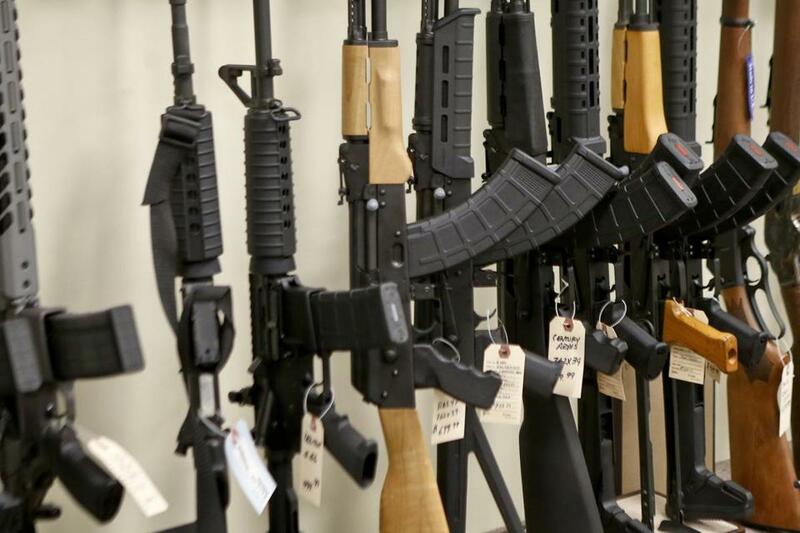 Various models of semi-automatic rifles were displayed at a store in Pennsylvania. Recent attacks involving semi-automatics include the shootings at Parkland High School, Orlando’s Pulse night club, and Sandy Hook Elementary School. Overall, 44 percent of people hit in active shooter attacks involving semi-automatic weapons died, the same as those wounded in non-automatic weapon attacks, showing that ‘‘the death rate if you got hit by a bullet was the same,’’ Haider said. Semi-automatic rifles cause more deaths and injuries, but ‘‘firearms in general, regardless of the type, are extraordinarily lethal weapons,’’ said Dr. Cassandra Crifasi, deputy director of the Johns Hopkins Center for Gun Policy and Research, who was not involved in the research. A longtime gun owner and sports shooting enthusiast, Crifasi said her understanding of gun culture brings a different perspective to gun research and safety. ‘‘The main thing is that there are gun owners like me . . . who support common-sense solutions to reducing gun violence,’’ she said.